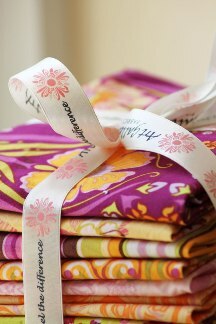 Pat Bravo from Art Gallery Fabrics gives a little sneaky peekie at her newest line, Dreaming in French. Look for this new line in stores this September. Go to the sneak peeks.